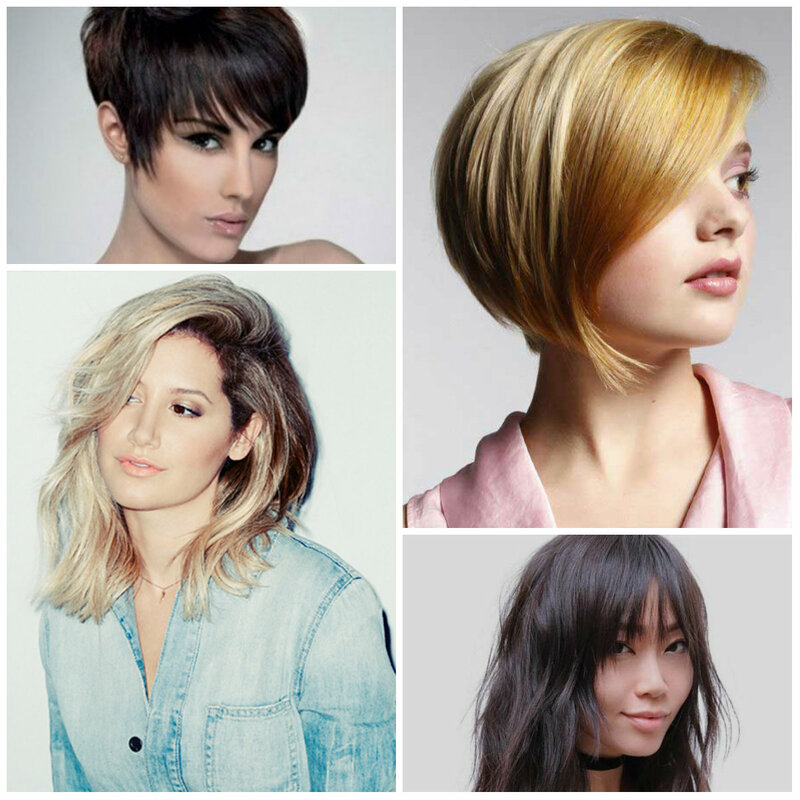 If you think your pixie haircut needs a trendy update then take a look at this image. 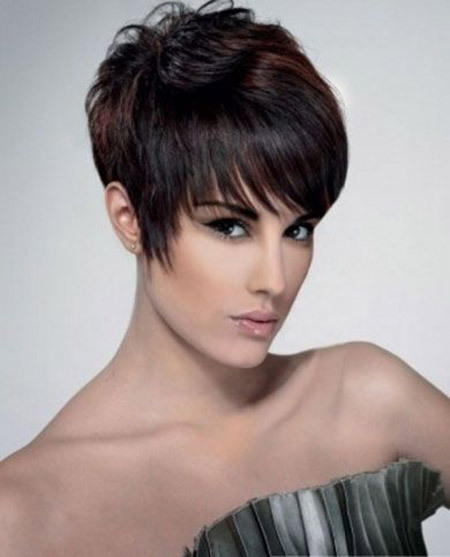 It represents a long pixie haircut with side swept bangs, which create an overall side swept effect and therefore soften the cut. 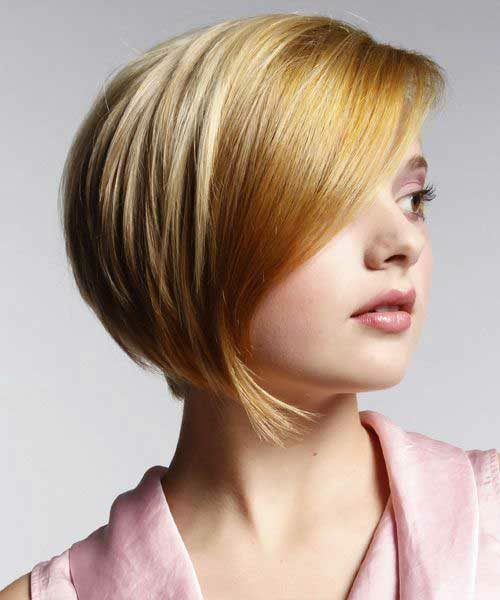 Long or grown out pixie haircuts look dull until you refresh them with layers and bangs.